The Document Supply service supplies extracts from items in our collections. the library catalogue (Library Search) to establish that we have the item you require within our collections? What is the Document supply service? We aim to fulfill requests within two working days. Copyright limits apply: one article per journal or 10% from a book - whichever is greater. 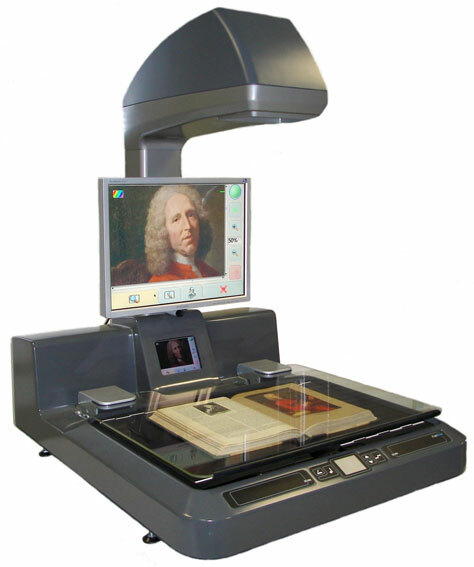 The Library Digitisation Unit has the equipment and expertise to produce work of the highest quality.